Looking for a healthier, low FODMAP sweet treat? 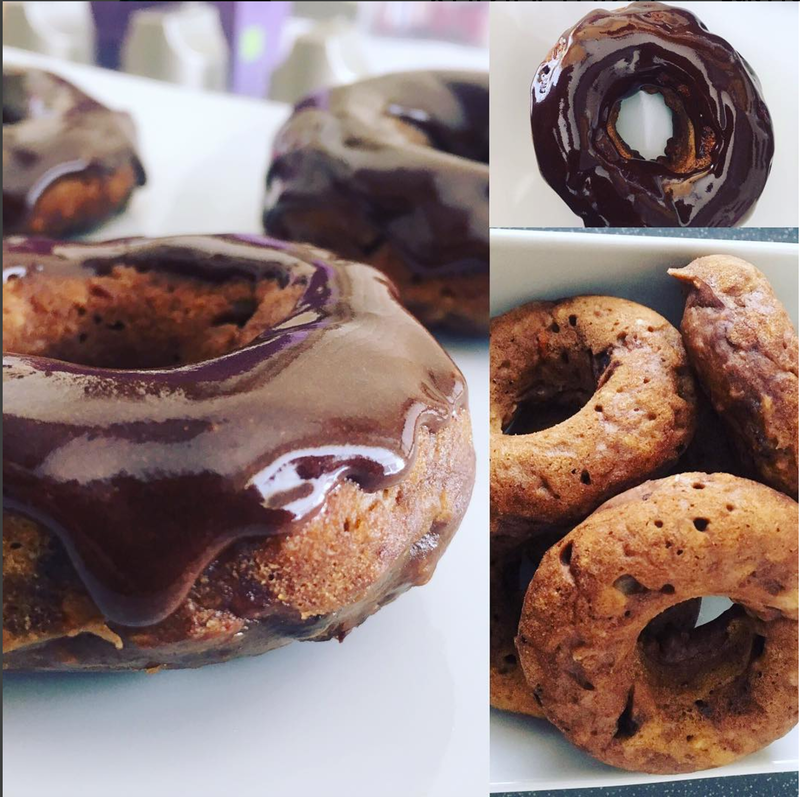 Our very creative Facebook friend Adriana has shared her delicious recipe for vegan doughnuts with a healthy twist! In a small bowl, combine ground chia seeds with water and set aside to soak for 10-15 minutes, or until they form a thick gel. In a large mixing bowl, add all dry ingredients and stir to combine. Combine banana and chia mixture with dry ingredients and stir until the mixture resembles thick pancake batter. Spoon mixture into a well greased doughnut pan (if you don't have a doughnut pan, a muffin tin can be used instead). Bake at 180 degrees for ~15 minutes.